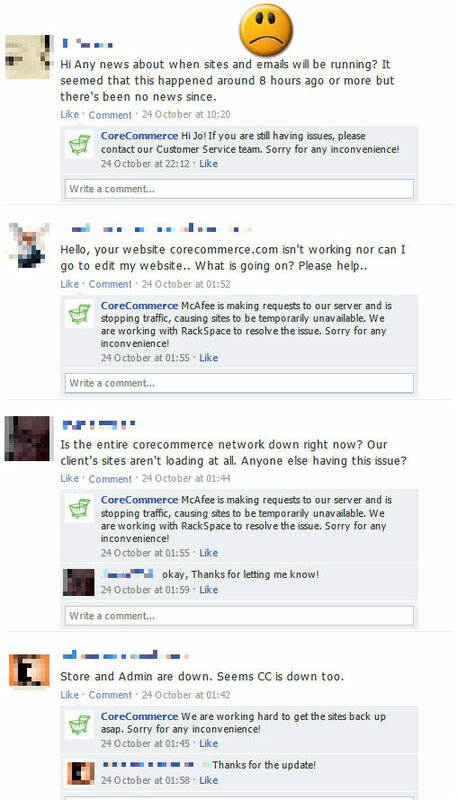 Theres nothing much wrong with CoreCommerce. It works great, has planty of really good free templates and the customer support is right up there with the rest. Unfortunately, it does not have any standout features which would give it an edge over its competitors. That said, the CoreCommerce ecommerce solution is still a pretty good option for small to medium sized businesses. O, Yeah! 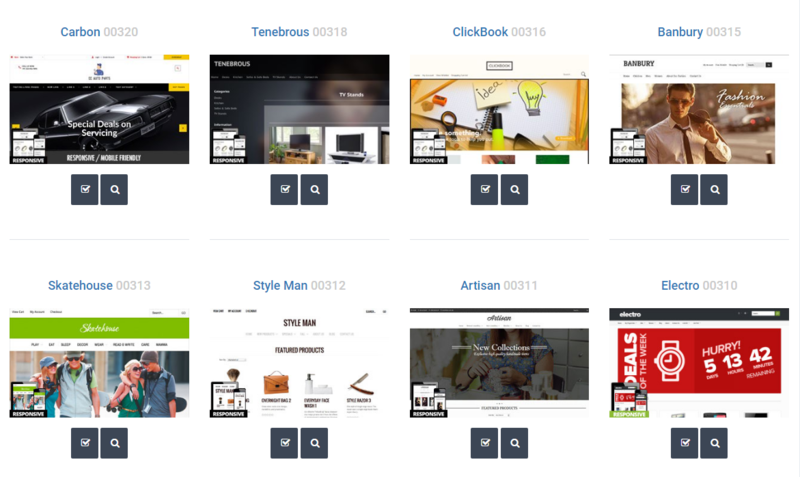 Easy-to-use interface, some of the best looking free ecommerce templates. O, No! No outstanding features, dashboard layout needs to be improved. CorecCommerce has 6 plans for its shopping cart software. 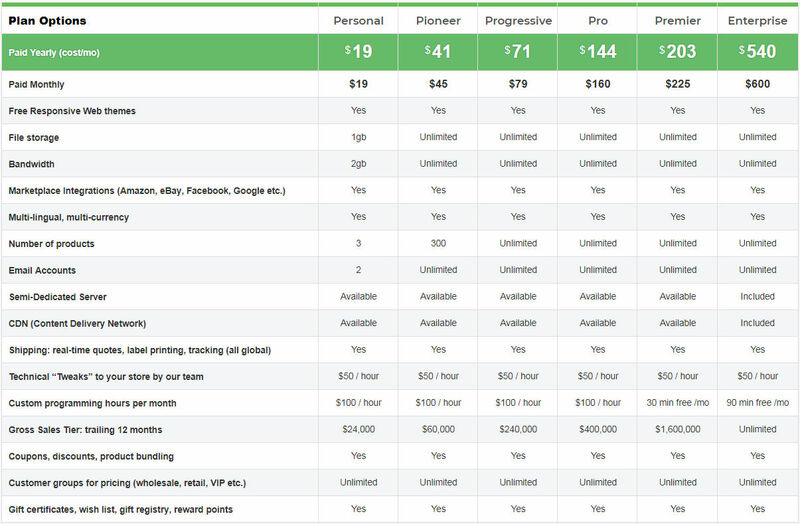 Their Pioneer plan used to be priced at $24.99 but it’s currently $45/month while their Premier plan used to cost $159.99 but now it’s at $225/month! You’ll get to save a bit if you choose to pay annually. They’ve also introduced a Personal Plan which is priced at $19/month but is limited to ONLY 3 products. Price wise, their quite competitive so no qualms there. Note : The $19 personal plan require merchants to use CorePayments as their payment processor. CorePayments charges 2.75% + $0.25 per transaction and there’s a monthly Gateway Fee of $20 – $25 per month. For merchants who need to charge Recurring Billing to their customers, there’s a $10/month charge. Feature wise, they have the same bells and whistles as most of their competitors but they lack standout features like Make Me An Offer or Group Buys. However, the features they currently have work fine. 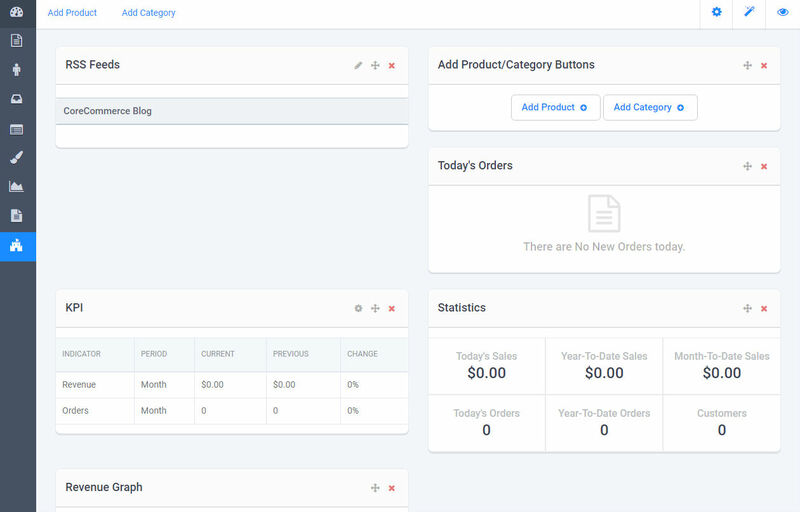 Ecommerce newbies will feel at ease when they see CoreCommerce’s process preview to their store setup. The 5 step preview makes everything looks so easy and that’s very important in trying to attract new merchants. Of course, there’s a bit more work involved but you need them to get one foot in the door first. CoreCommerce provides a 15 Free Trial to users. After signing up, I was asked to select a security question. I am not a fan of security questions and neither is security specialist Bruce Schneier, especially since hackers find it easier to guess the answers to them than passwords. CoreCommerce might want to rethink this security feature. 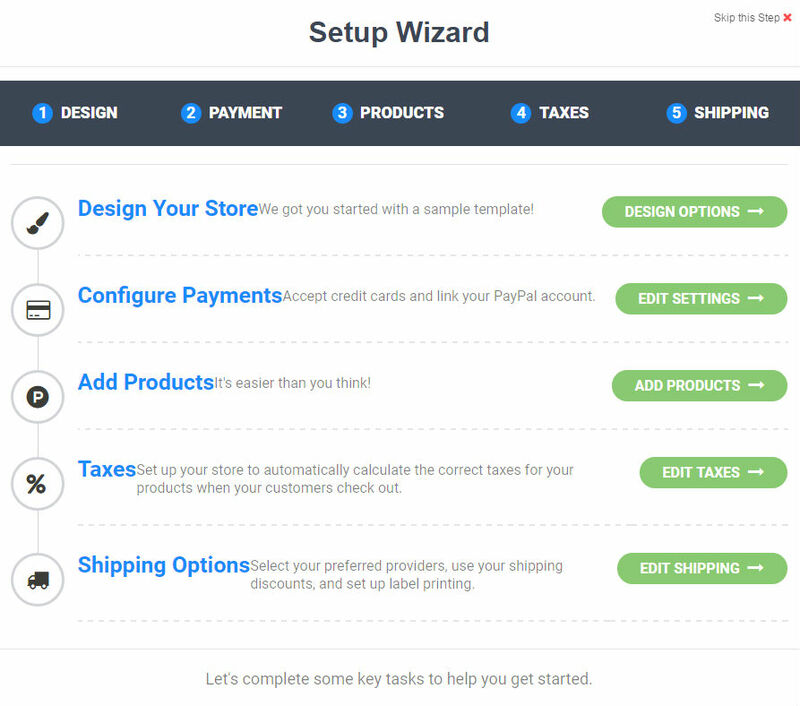 Setting up store is easy and as with other similar solutions, they’ve got a Setup Wizard to help users out. Logically speaking, always start by selecting a template. 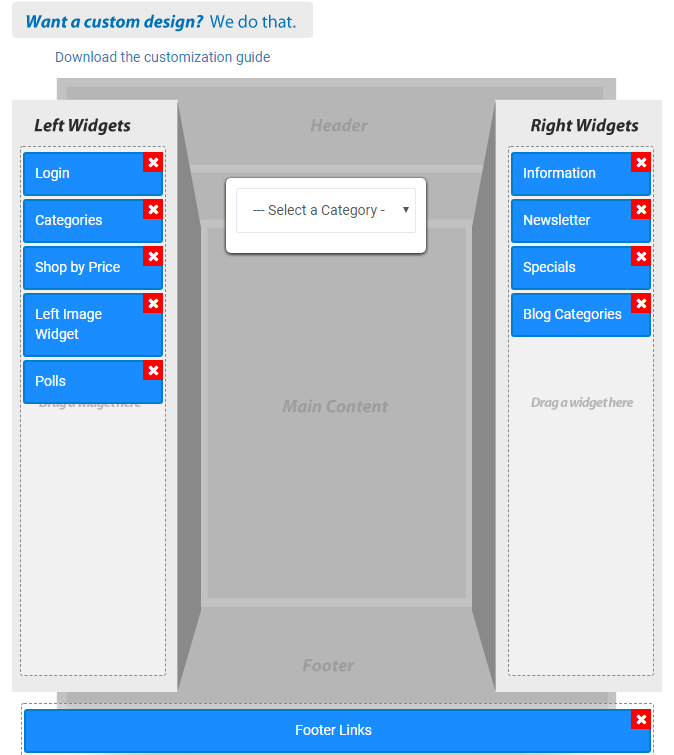 In this case, click on Design Wizard under Design. I get the feeling that the new changes CoreCommerce made to their solution seemed to make everything look a tad big. As in the icons are huge. But at least they’re broken down into segments depending on what changes you want to make. Many of those whom are new to ecommerce have a tendency to feel overwhelmed when too much information or too many features are displayed in front of them all at once. So presentation and timing is very important. 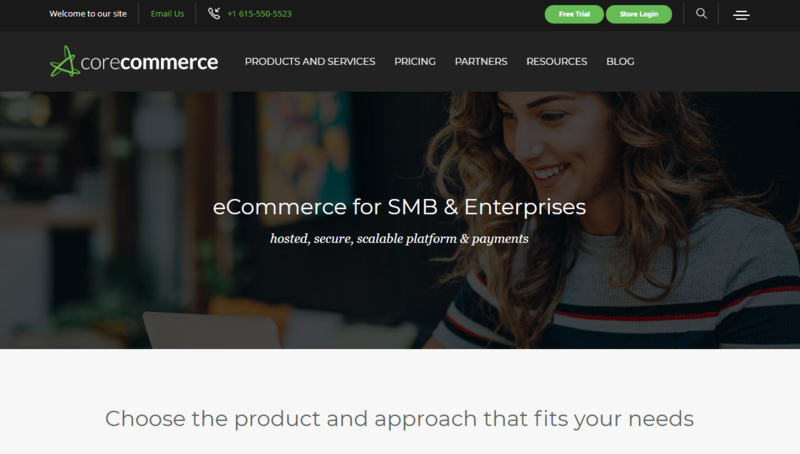 CoreCommerce succeeds in keeping things simple yet functional. They’re all pretty good for a selection Free Templates. In fact, they are some of the best I’ve come across. Even better than some premium templates offered by a couple of their competitors. 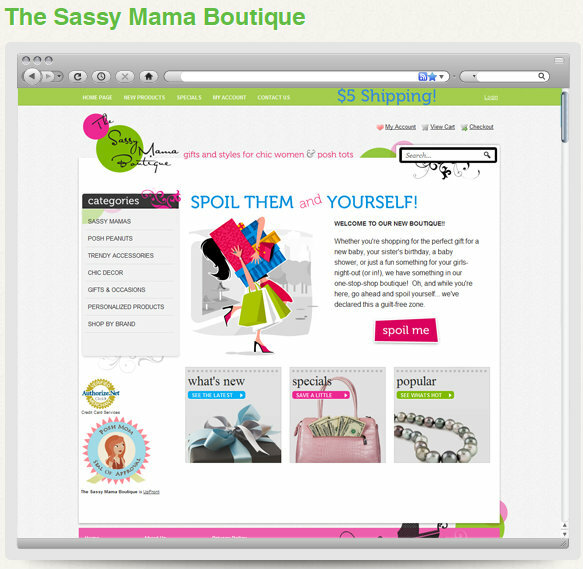 CoreCommerce also offers the flexibility for merchants to custom design their own template. However, please note that for different templates, there may be certain limitations. 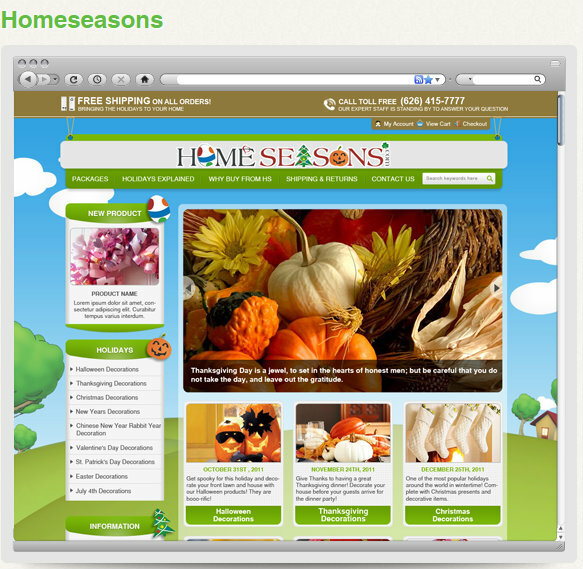 If you prefer a complete custom design for your store, you can contact CoreCommerce directly. Their price starts from $2500 onwards depending on what you need done. If you have some additional cash and would like a custom template design, you can. Not the cheapest, though. InstanteStore‘s custom templates designed by LDS (logo-design-studio.com) cost just below $800. That said, design is a subjective thing so go with what you feel makes your store look the best it can. Here are 3 designs from their portfolio. If you’d like more customization done, they also offer Build Assist Services priced at $350 (where they help merchants set up their online store) and Re-Platforming Services which starts at $350 (where they help merchants migrate over to CoreCommerce). Please clarify pricing with them first and what they actually cover before you proceed. If you want to have your own developer work on your store, you can. 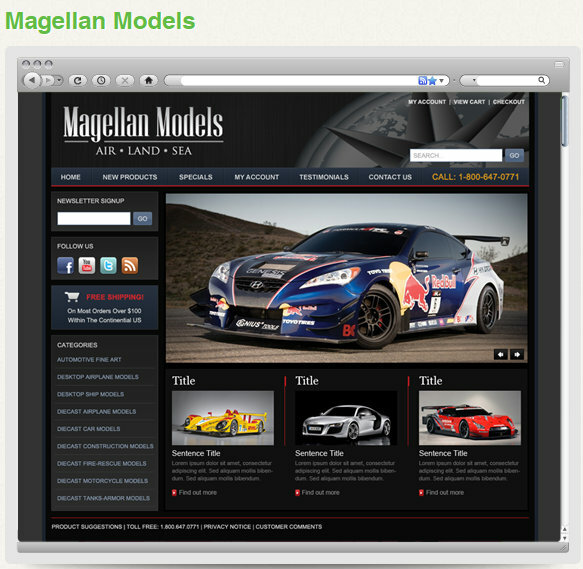 3DCard lets developers have full access to all CSS, and header and footer templates. So if you need a third party developer to build something for you, CoreCommerce can create the necessary integrations that allow these 3rd party developers to work with your store. The charge any custom work for them starts at $100/hour. With such nice templates and a smart interface, you would think 3DCart would be able to produce a pleasing dashboard. Firstly, it needs an injection of color. Nothing drastic, just a splash here and there so the eyes are drawn to what is important. Secondly, they could have at least shown what your dashboard would look like once you start selling version. That’s what their competitors are doing and I think its a great idea to pre-populate a dashboard and get merchants all excited on using it. Volusions dashboard is pretty good. They have a one look see all thing going on there and the colors they use isn’t distracting. Lastly, I wish they’d put more useful information on their dashboard. Displaying the basics does not really help a merchant plot strategies to improve sales. CoreCommerce claims that their support is legendary. Support is available 24/7 by phone, chat, or tickets. Their knowledgebase is kept up-to-date with questions/answers based on what customers ask. It is interesting to note that the customer support staff get graded on how satisfied you are in the entire support experience, not just whether they answered your ticket or not. 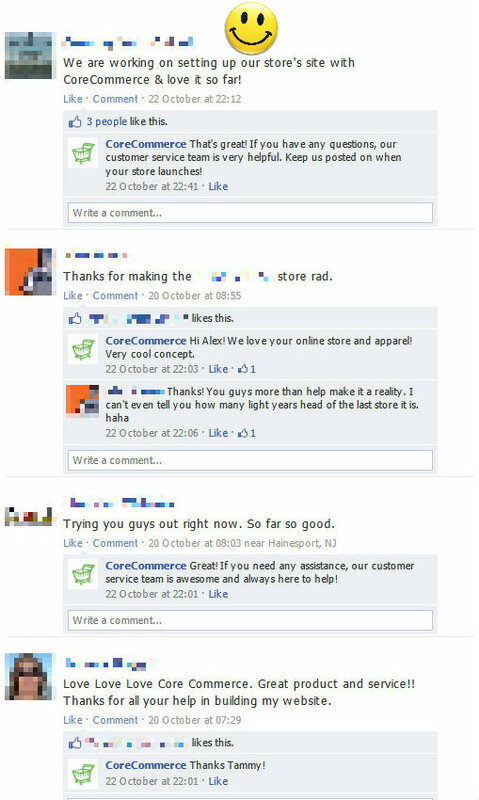 A quick stop by CoreCommerces Facebook page revealed both positive and negative comments. Fortunately, the issues mentioned are not alien to other ecommerce solutions providers. CoreCommerce shopping cart solution is a good product. It might not have all the latest bells and whistles but it works great and the features are adequate. New merchants will find it easy to navigate. If you need support, their support team is knowledgeable. Take note that their free trial period is only 15 days so please make time to try out their solution if you’re interested. Otherwise, ask if they can extend it a tad. Check out the CoreCommerce vs Volusion comparison here.